November 25th in Wordpress Plugins by Wordpress Jedi . Clicky by Yoast: Yoast is behind some awesome WordPress plugins. Clicky by Yoast adds your tracking code anywhere. It shows you an overview of your site’s stats in the dashboard. 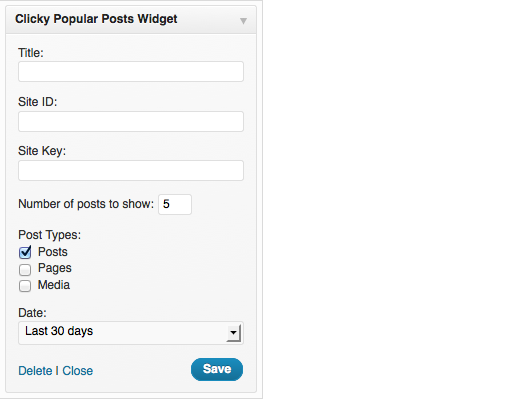 Clicky Popular Posts Widget: this plugin displays your popular posts based on your stats from Clicky. All in One Webmaster: a time-saving tool that lets you add useful webmaster services to your website easily. 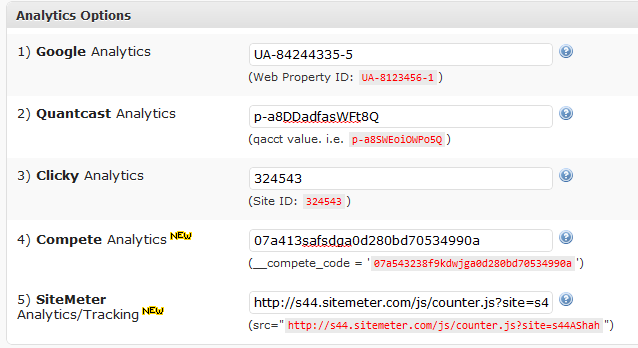 It supports Google Analytics, Clicky, Bing Webmaster Central, and other services. 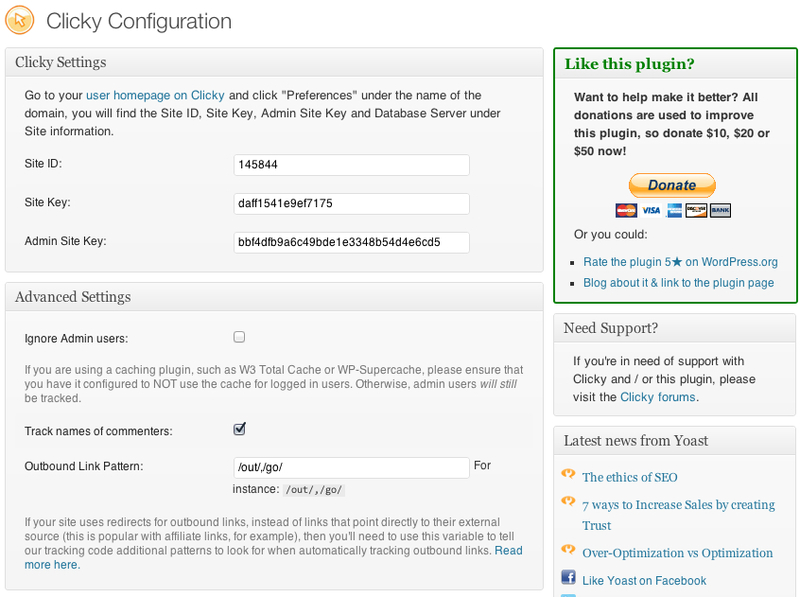 Clicky is a highly useful service for webmasters. If you are just getting started with it, you can use the above plugins to add the appropriate code to your site.